Ratnatraya necklace made from metal and stones. This two-string necklace looks stylish and also gives modern look. 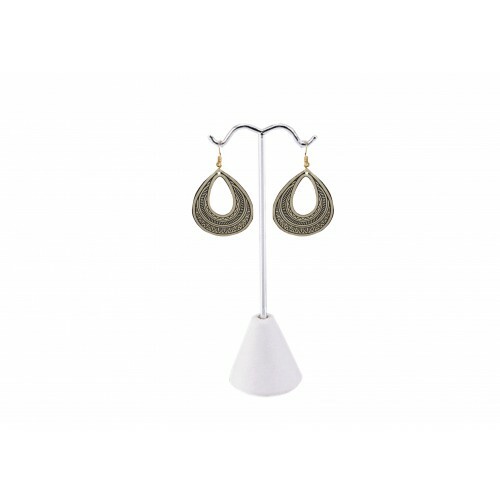 It can be worn for party and festive occasion. It is a perfect gift for birthday, anniversary and valentine to your dear ones.